Hi! We’re Robert and Lynn. 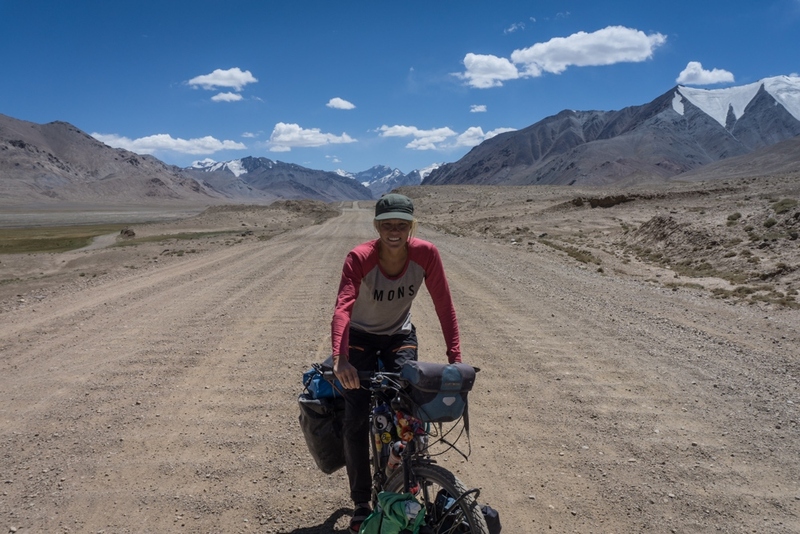 A Dutch couple on an open-ended bike trip around the world since January 2018. An adventure with as little planning as possible, about finding beautiful campspots, different cultures and interesting roads. We are both from Hardenberg, a small city in the east of The Netherlands. Before we left Robert worked here as a salesman & carpenter. Lynn just finished her bachelor degree in business economics. In 2012 we planned our first holiday together. Without a lot of forefought we booked a flight to Thailand. We had the time of our lives. Almost a year later we decided that we wanted to travel as long as possible. From that moment on, we tried to save as much money as we could, everything became focused on the big trip. A journey that we first wanted to make as backpackers. Until we met a cyclist in Germany, a Swiss who cycled with all his belongings on a bike through Europe. 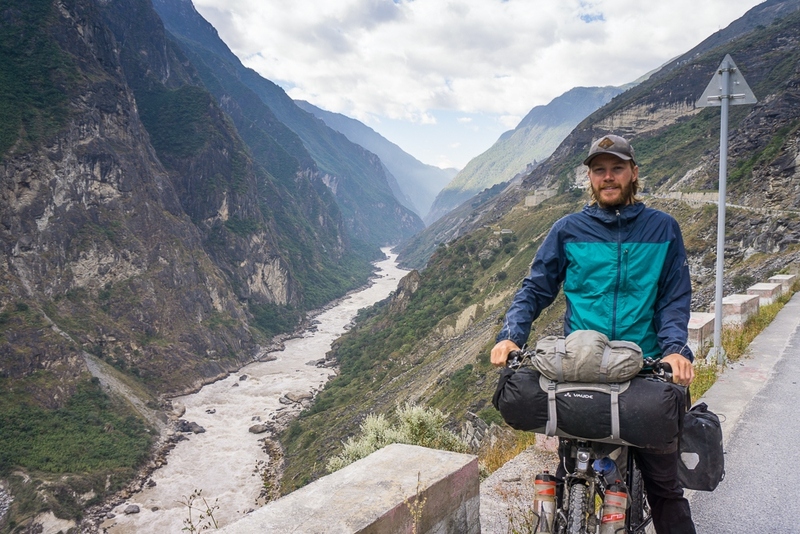 Almost instantly we decided that traveling by bike ticks all the boxes for us. Traveling by bike is different. We are out in the open, connected to the nature and people around us. We can travel almost unsupported, which gives us a lot of freedom. Cycling makes us more approachable for the people we meet along the way. Also, not knowing where we’ll sleep at night or where to find food and drinking water is part of the adventure. For us, it’s not about reaching a destination, but about the journey we make. It’s about those unexpected moments.